7 BEST XCOM 2 Mods That you should definitely try - Check These Out! 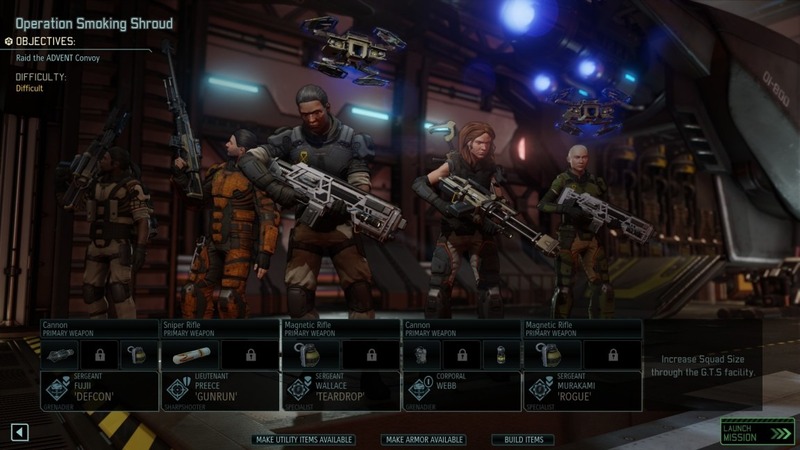 XCOM 2 is undoubtedly one of the Most Popular tactic Game of all time. XCOM 2 for those of you who don’t know is a very intense and fun Game. In the Gameplay, you are playing as a commander training soldiers for battles, dropping the trained Soldiers in the Battle Zones to make some Destruction and Get Victory over the aliens which have conquered our world. You have to make coordination among all the Soldiers to achieve the Goal of the Game which is to defeat the Aliens which have conquered our World. The Game is entertaining to play, but it can be made Even better with the help of MODs. Thanks to the Game Enthusiast who have worked on these MODs. 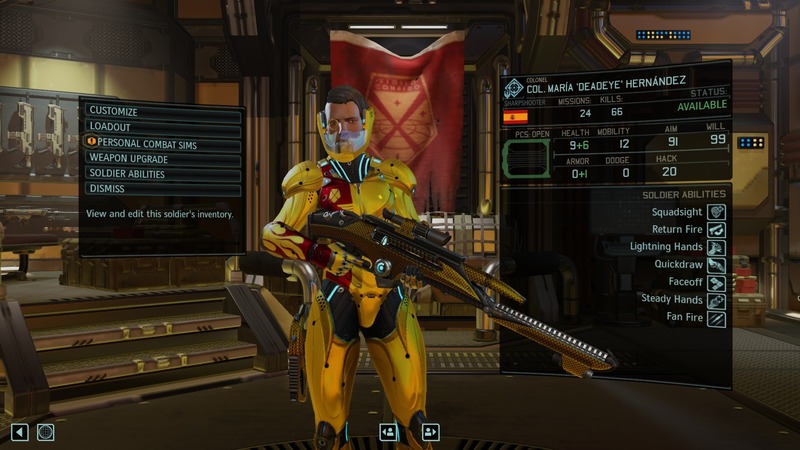 So, here we are with a list of Some of the Best XCOM 2 MODs, whether they are XCOM 2 long war mods, Armor Mods or Halo Mods. But before we get to the list, we should know how to apply these MODs. First of all, you need to create a New Folder named “Mods” under \Steam\steamapps\common\XCOM 2\XComGame. Now you need to Place the desired MODs which you have downloaded inside this Folder. And that’s it; these mods will be available in the game’s launcher. Easy, right? So, now when you guys know how to Install XCOM 2 MODs, let us get to our list of Some of the Best XCOM 2 MODs. Something Common in fast Paced Games like this XCOM 2 which ruins the fluidity of the Game is occasional breaks in between the Gameplay. These irregular breaks ruin the flow of the Gamer and hence results in not the best Gameplay. XCOM 2 has such frustrating irregular breaks as well which often comes between shots, after killing someone or running for cover. To fix these breaks which result in rough experience, we have a MOD called “Stop Wasting My Time” which fix these breaks and results in more fluid Gameplay. It does not speed up the game to the extent that it seems messed, rushed, rather it makes it to an extent where the Gameplay is Fluid. 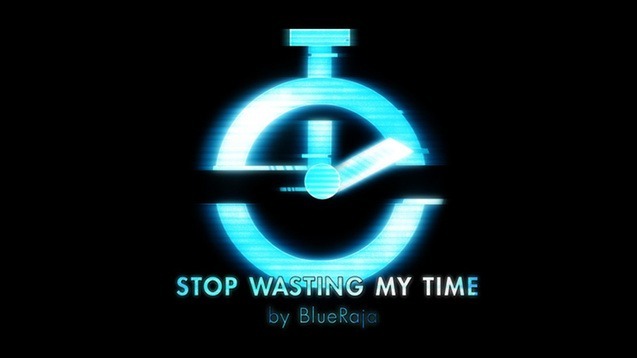 You can download the “Stop Wasting My Time” MOD for XCOM 2 from here. This MOD is for the Gamers who want to have some fun and entertainment in between. This “Cheat Mod” unlocks certain possibilities in the Game which otherwise would be impossible. You can do some Amazing tricks with the help of this Cheat Mod. To give you guys some idea, you can stop the Advent Clock, and move around everywhere; you can have unlimited Inventory Storage, there are a lot more things that you can do with the help of this Cheat Mod. You can download the “Cheat MOD” for XCOM 2 from here. Let’s talk about some Internals of the Game, XCOM 2 has some parcel files which store the Information regarding the Maps and Places. When the Game is started, these Parcels randomize themselves to create the desired Place and Map so that you can Enjoy Gameplay. 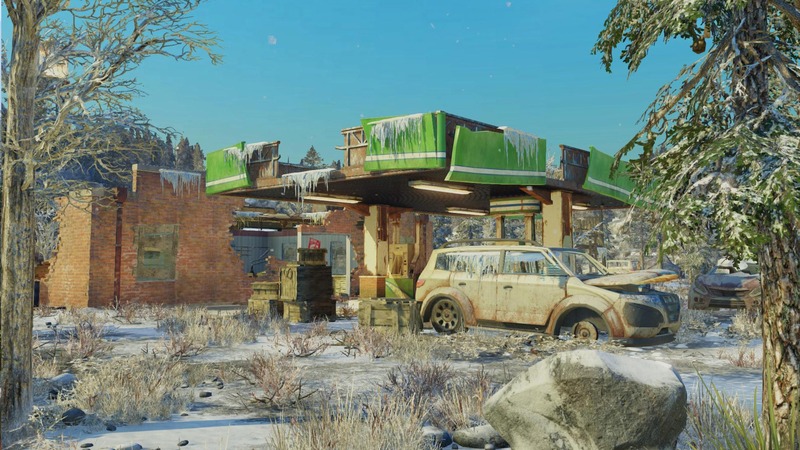 Now talking about this “More Maps” MOD, it does nothing with the existing Map Parcels, rather it creates some more Parcels which creates some New Maps and Places so that you can enjoy the Gameplay even more. You can download the “More Maps” MOD for XCOM 2 from here. This MOD is one of the best MOD that we have for the XCOM 2. 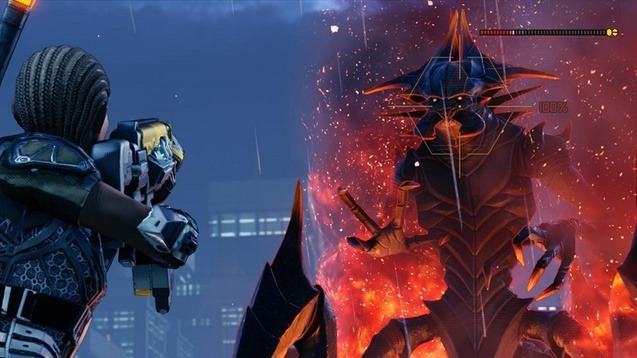 XCOM 2 does not demonstrate a glance of Information about the things including perks, stats, and more. This MOD helps to fix this Problem by putting all of the information in an easy to access place which is none other than the squad selection menu. This MOD allows you to set what can be seen here, so it’s more Customizable as per your needs. The MOD gives you the power to see all the Important Information including perks, stats, and more. You can download the “Show Me the Skills” MOD for XCOM 2 from here. As the Name Suggests, this “New Countries” MOD adds more countries to XCOM 2. 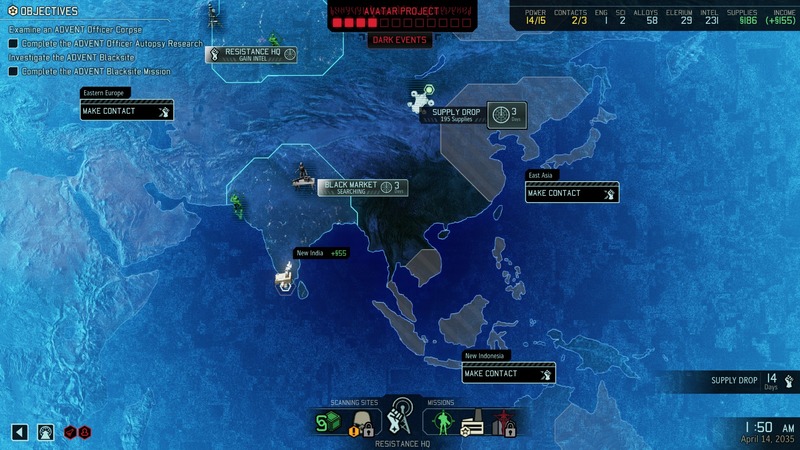 There is no denying the fact that XCOM 2 already has a bunch of Nations, but maybe your nation is not there, or you have already Completed the Game, and you don’t have much to do now. This is when this MOD comes into Play; this MOD adds 21 new soldier nationalities; from UAE to the Slovakia. This MOD helps in making the gameplay more diverse. You can download the “New Countries” MOD for XCOM 2 from here. 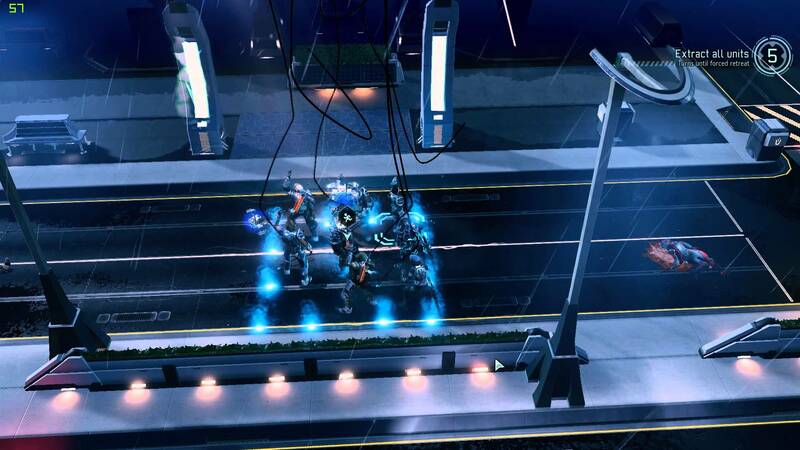 This “Stabilize Me!” MOD doesn’t do much to the Gameplay of XCOM 2. 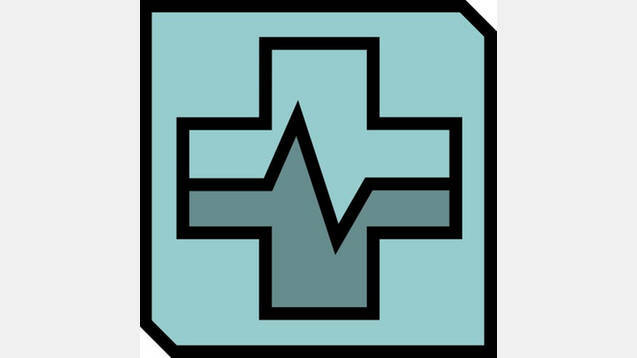 All it does is to add functionality to the Game which helps; it is a medical MOD which allows you to use a medical kit to help your fallen trooper from getting wounded and dying. This MOD comes handy at times when you need to save a soldier. You can download the “Stabilize Me!” MOD for XCOM 2 from here. This MOD is our Personal Favorite, and we think that this should have been in the Game by default. What this “ Evac All” MOD does is that it adds an overlay button for “Evac All” in the Game. After enabling this MOD, you’ll be able to see an Overlay button for Evac All during the Gameplay. Pressing that button will evacuate all your troops at once which saves your time as you don’t need to click individual Soldiers. This helps in beating more aliens. You can download the “Evac All” MOD for XCOM 2 from here. You can Download the “Long War 2” Mod For XMod 2 From Here. So that was our list of some of the Best XCOM 2 MODs, in case you think that we missed any that should be on our list then let us know in the Comments Section Down below.